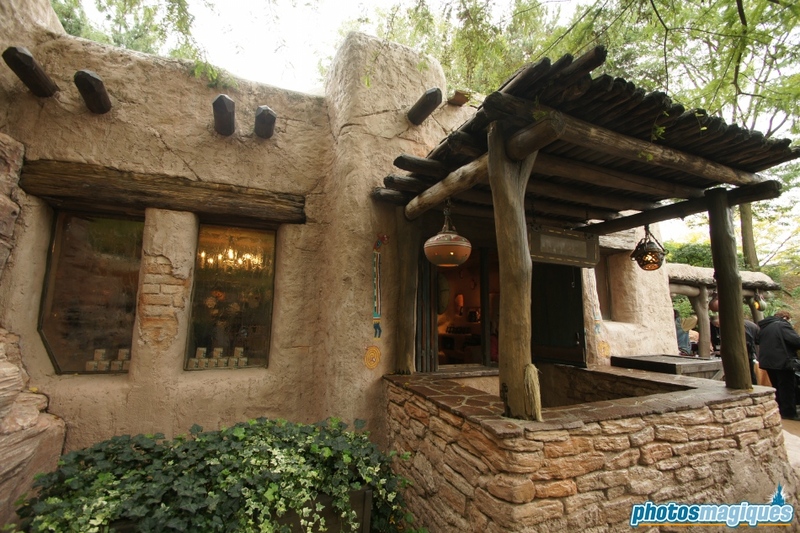 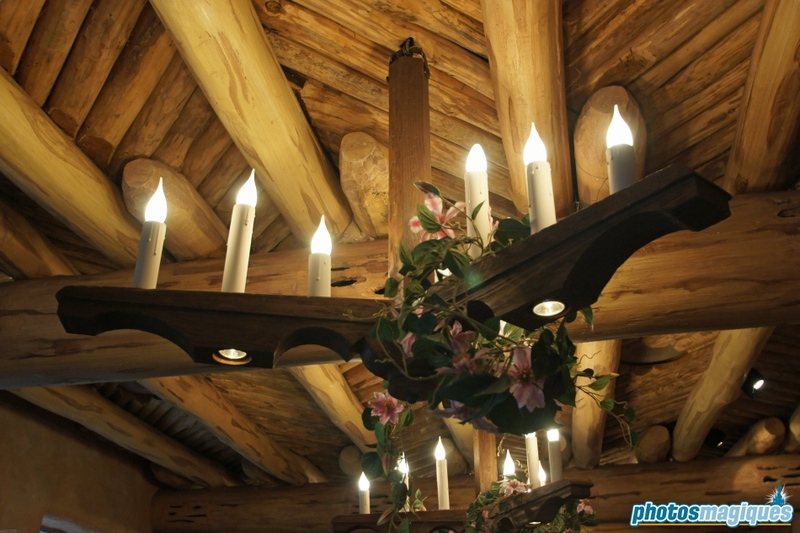 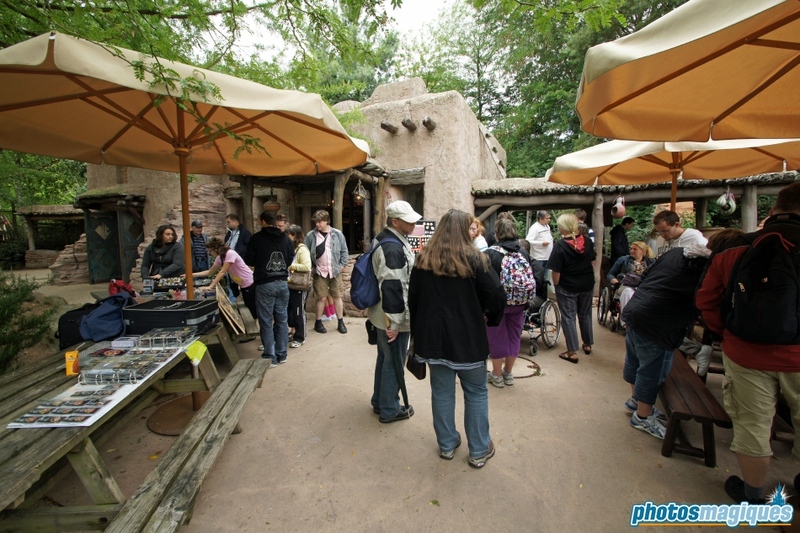 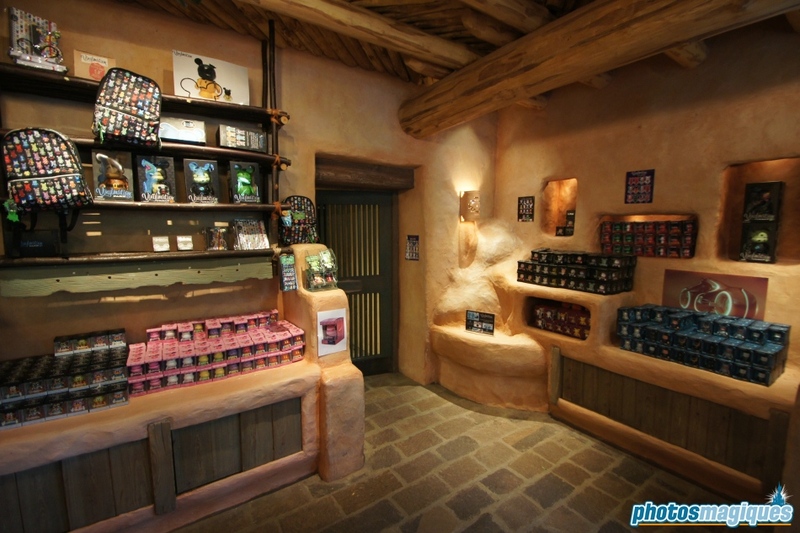 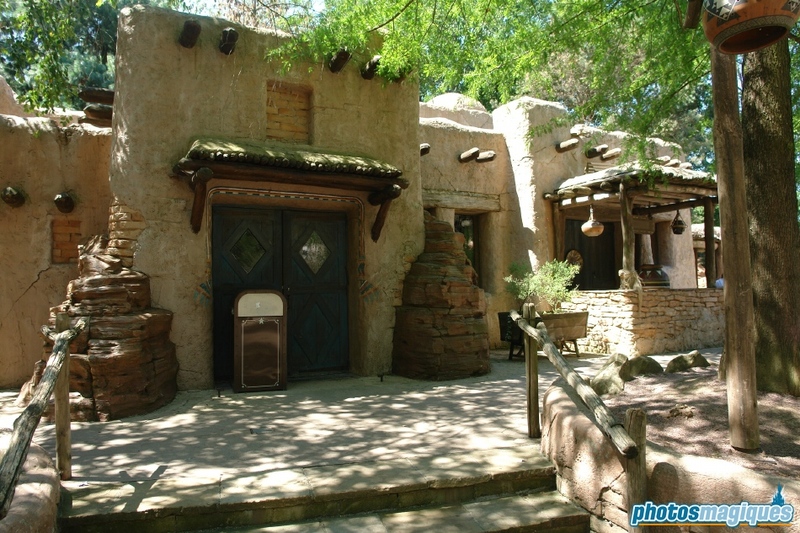 Pueblo Trading Post is a shop located in the back of Frontierland. 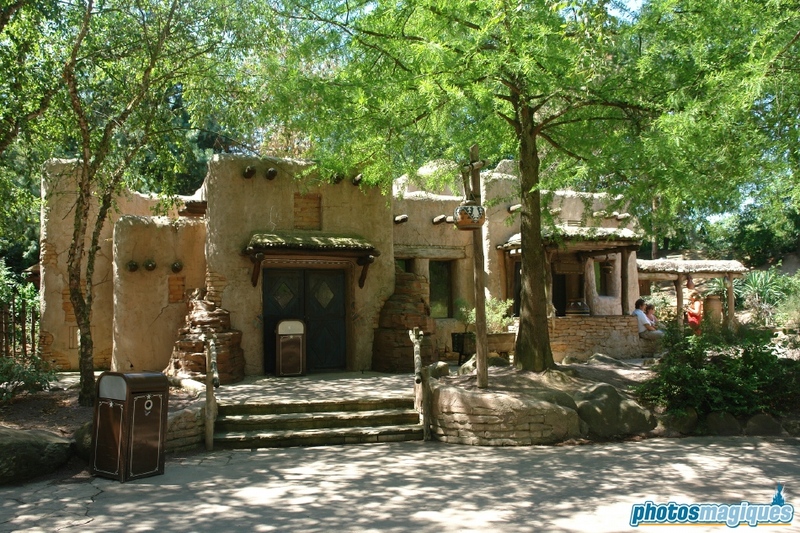 In 1992 it used to sell Native American themed merchandise, due to its proximity to the Indian Canoes attraction. 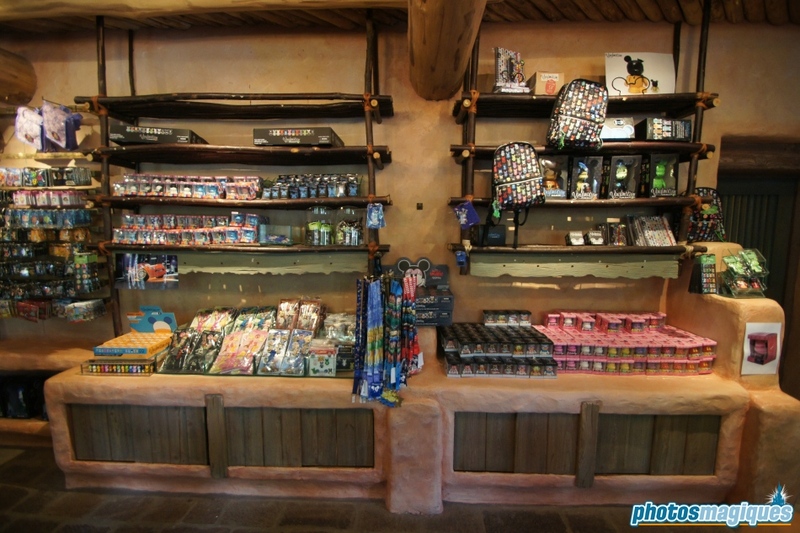 When the canoes closed only one year later, the shop changed its offering to Winnie the Pooh and Frontierland themed items. 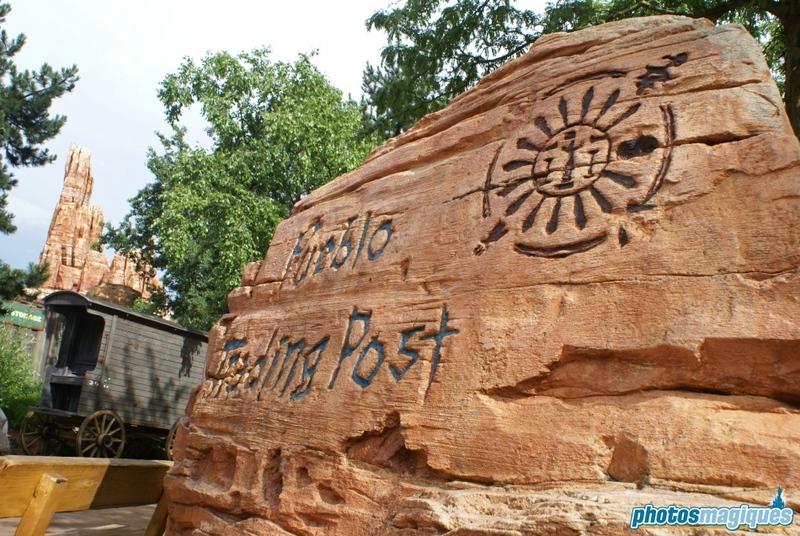 A few years later the shop closed as well and is now only open on special occasions and on selected Pin Trading days when its serves as the resort’s largest Pin Trading station. 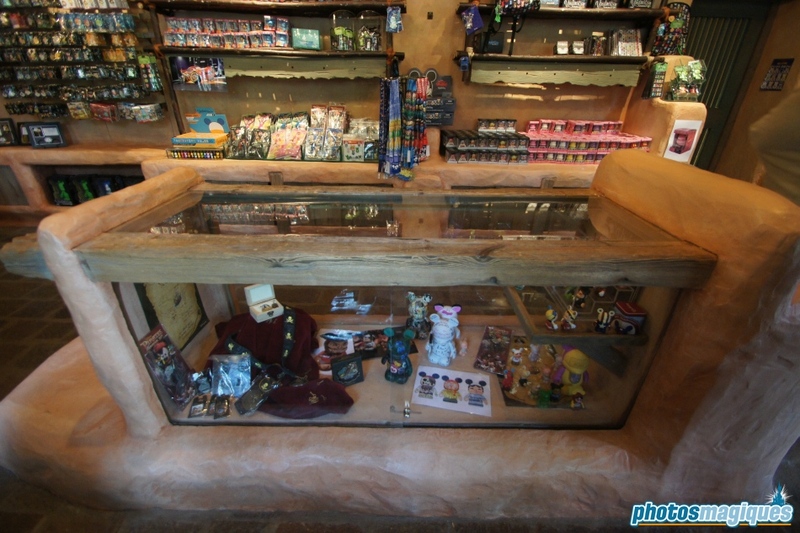 Go inside when its open! 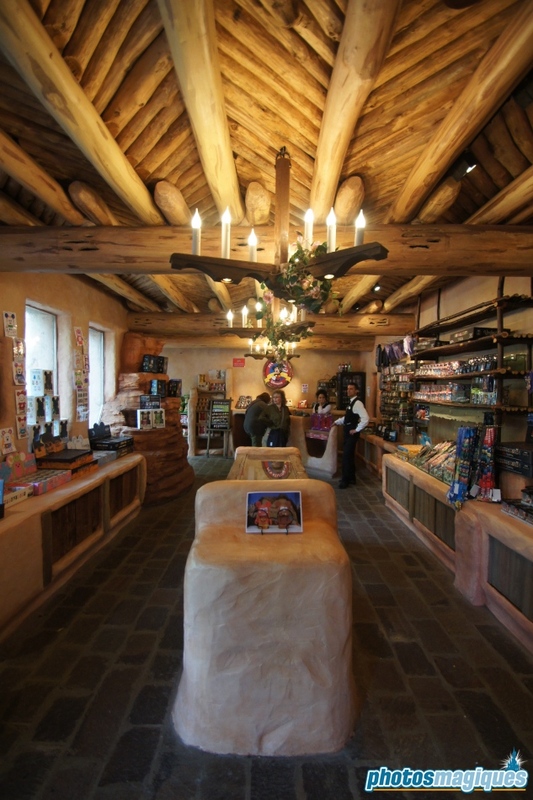 It’s a rare occasion to explore this shop!